About | Insurance Concepts & Risk Mgmt. At Insurance Concepts & Risk Management, the focus is to deliver quality insurance coverages and incomparable customer service to each and every client. Insurance Concepts & Risk Management values the welfare and security of clients which is why providing solutions that protect your lifestyle is the top priority. From modest mishaps to paramount disasters, Insurance Concepts & Risk Management is here to shield you from life’s trying times. With a comprehensive range of insurance coverages and expert advice from experienced and insightful agents, Insurance Concepts & Risk Management makes it simple to protect what’s important to you. The experienced team here is committed to finding you the right coverage at the lowest rate possible. At Insurance Concepts & Risk Management, it is understood that no two circumstances are identical which is why finding a tailored solution that meets your specific and unique needs is paramount. 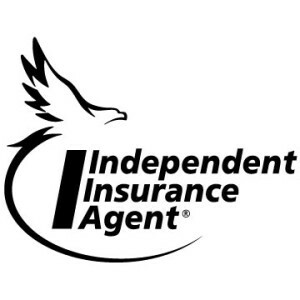 The Insurance Concepts & Risk Management name is trusted throughout the communities served because the goal here, above all else, is to develop lasting relationships with every client. The reputation Insurance Concepts & Risk Management has built is based on the philosophy that success is exactly correlated with clients’ well-being and peace of mind. Call today and let Insurance Concepts & Risk Management make life easy on you.